Root canal treatment, also called endodontic treatment, consists of removing the vital part of the tooth, disinfecting the entire internal root canal system of the tooth, widening the main channels and filling them with a sealing material to seal them. Following root canal treatment, it is recommended to restore the tooth to protect it. 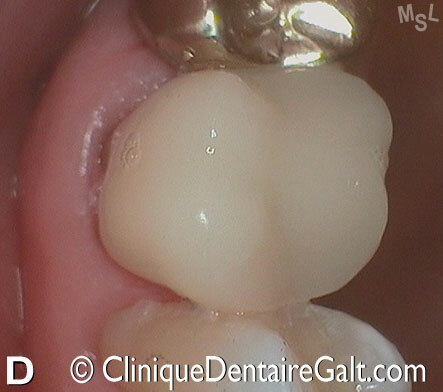 Ideally, the tooth will receive a complete crown with or without pivots. 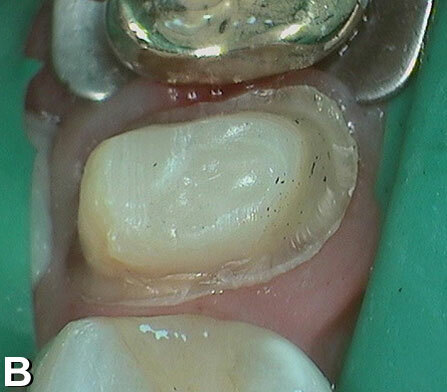 It is also possible, but less recommended, to place an amalgam or composite resin restoration, as these materials are not resistant enough to fractures. 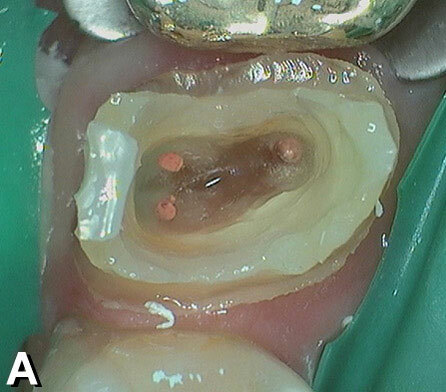 Third molars, or wisdom teeth: 3 canals (rarely treated endodontically). Tooth not restorable, because it is too damaged. The treatment is painless, as it is performed under local anesthesia. In complex cases, the dentist may have to repeat certain steps of the treatment if the results obtained are not satisfactory. 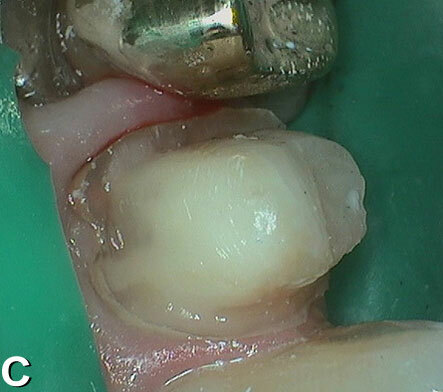 Final repair of the tooth with a crown. Taking a prescribed antibiotic can control the swelling induced in the case of a previously infected tooth. Finally, the cost of root canal treatment excludes the final restoration of the tooth. It will therefore be necessary to add the cost of an amalgam or composite restoration. A crown can also be suggested. In this case, additional costs may be added, especially if a pivot is required for the installation of the crown. In all cases, the fees are based on the Association des chirurgiens dentistes du Québec (ACDQ) Guide des tarifs et nomenclature des actes buccodentaires. Implant or bridge placement to replace the extracted tooth.